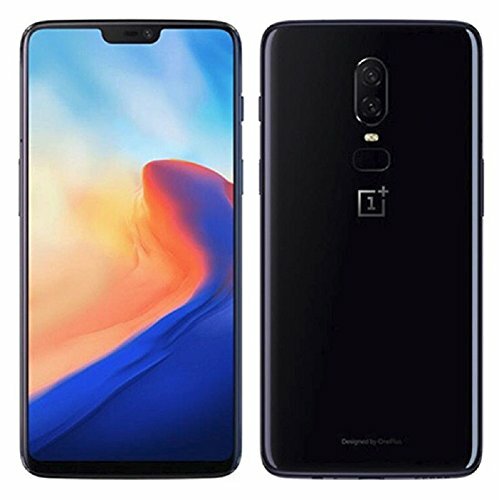 The most updated OnePlus 6 has the most secure screen with In-Display Fingerprint features to protect it from prying eyes. It comes with the most powerful 16 +20 MP dual camera that lets you take excellent photos at night. Under the hood is a Snapdragon 845 and up to 8 GB RAM for the fastest mobile browsing experience. This phone has one of the brightest screens with Optic AMOLED 6.41-inch display. This phone is made of glass and is available in two variants Mirror Black and Midnight Black. The OnePlus 6 is stylish, sleek and will fit your smart and active lifestyle. It is available from T-Mobile so you can expect clearer, more reliable and strong signal no matter where you are located. 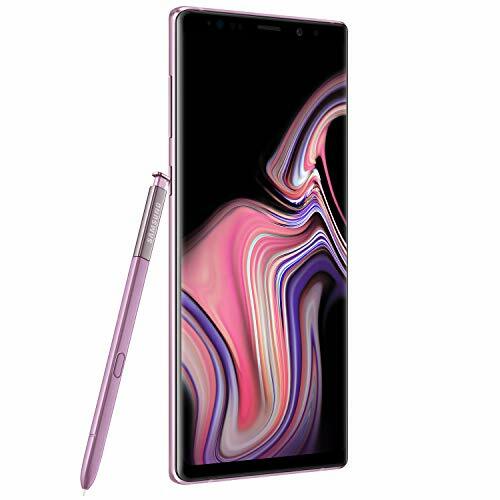 The Samsung Galaxy Note 9 is one of the best mobile phones to look forward to this year. It boasts of the longest batteries on a Galaxy Note, therefore, you can take this on the road for the longest time with just one charge. This phone also offers larger storage space, actually twice as much as the Note 8. The Note 9 comes with an S Pen to give you better screen control. You can even use the S Pen to take photos from far away, to play music or to scroll the screen. The Galaxy Note 9 has the largest screen compared to its siblings. This makes it a perfect phone to use for gaming, watching movies and browsing the web. 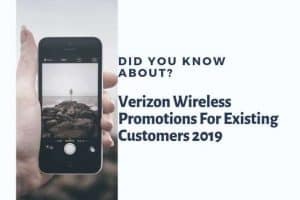 It is sleek, powerful and is something to look forward to this 2019 with T- Mobile. The Apple iPhone XR could be a lovely accessory to add this 2019. 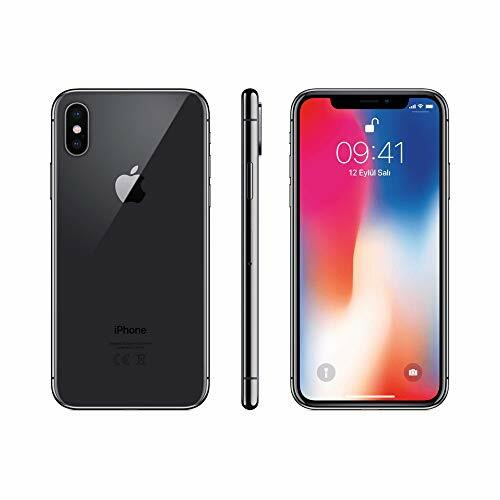 This sleek phone has a 6.1-inch Liquid Retina display that will let you watch more stunning videos and explosive mobile games. This can take the elements because this is equipped with IP67 water and dust resistant features. Take perfect shots no matter what the lighting is with its 12 MP camera with OIS and its 7MP True Depth front camera. This phone has a camera with special features like Depth Control, Smart HDR, Portrait Lighting, Portrait mode and more. You can get more out of your iPhone XR with its A12 Bionic next generation Neural Engine and wireless charging features. This is brighter, cooler and more efficient than other current iPhone models in the market. Screen at 6.1” with True Tone, tap to wake and more. 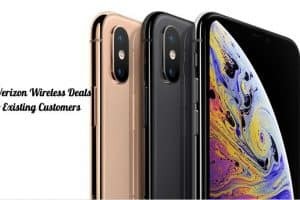 Would you like your iPhone XS in Gold, Space Gray or Silver? 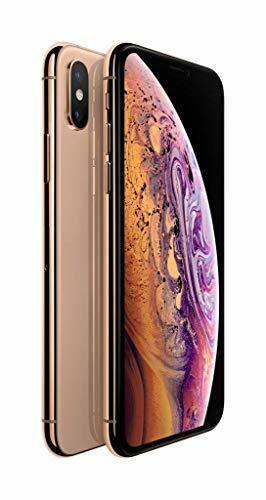 The iPhone XS has a large 5.8-inch screen capable of Super Retina Display with HDR. Watch vibrant movies, videos and music videos, play amazing mobile games and browse the web in super high definition resolution. This phone is protected with IP68 dust and water resistant cover. You will be able to take this anywhere and your phone will remain protected from the elements. It comes with 12 MP dual cameras with a 7MP TrueDepth front camera. Other fantastic features of the iPhone XS includes Face ID for added security, a powerful A12 Bionic next-generation Neural Engine and of course, wireless charging. These are just some of the amazing features of this popular iPhone model. This could be the T –Mobile phone that you have been looking forward to owning this 2019. The LG V40 ThinQ is one of the most powerful LG mobile phones that have graced the face of the earth. This has a massive 6.41-inch OLED display. It will provide you with comfortable viewing no matter what angle. You will love to play colorful mobile games with this phone. It is perfect for watching high definition movies or check out videos on YouTube. And of course, this large screen lets you view different websites with ease. It also comes with 3D surround sound so you can feel what you are watching or viewing from the screen; as if you were really there. Take the V40 ThinQ’s powerful dual front cameras lets you take your best selfies. This LG wonder also has the Triple Shot feature that will capture images in one click but three photos. The Portrait feature adds a professional touch to your photos with a creative background and lighting effects. If you are in the market for a smartphone that will give you more than just a good camera or a stunning screen, then the LG V40 ThinQ may be the one for you. 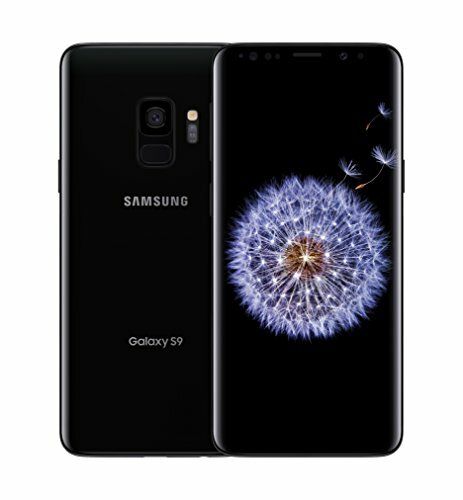 One of the most impressive smartphones under the T-Mobile service is the Samsung Galaxy S9. This phone is famous for its amazing camera with great features that you will surely admire. This phone gives you more freedom to do many things. You can take photos using its impressive camera, capture awesome videos that you can play from its wide and radiant screen. You can enjoy browsing the web too from its stunning, easy to use the screen. The Samsung Galaxy S9 will let you shoot like a pro with a Pro Mode. This will let you manually adjust the camera settings all photos you shoot will come out like a pro. The camera has dual aperture lens that will let you adjust to let more light in. This lets you capture images whether its night time or day time. Are you a fan of slow-motion videos? This phone may be the best to capture anything using its Super Slow-mo with its 960 frames per second. 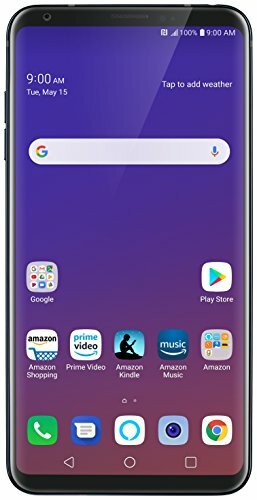 The Samsung Galaxy S9 also has other fantastic features that you will surely enjoy. Check out the emoji feature that lets you make tons of emojis using just one image. You can even send your friend’s emojis that look like you! And aside from its stunning display, you can also enjoy clear surround sound coming from its AKG stereo speakers with the Dolby Atmos. 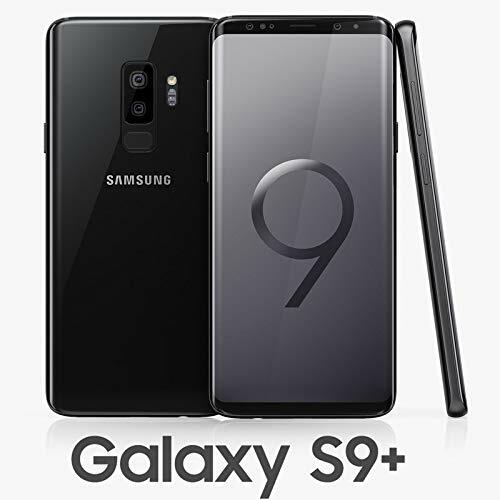 The best sound is definitely the companion of high definition movies and stunning mobile games and you can enjoy all these from the Samsung Galaxy S9. Another gorgeous Samsung phone is the Galaxy S9+. 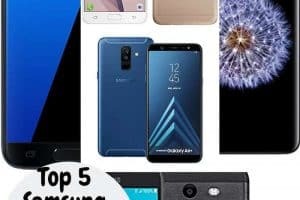 This is a smartphone with improved camera specs and better overall features which will surely be another one of your favorite T-Mobile phones for 2019. 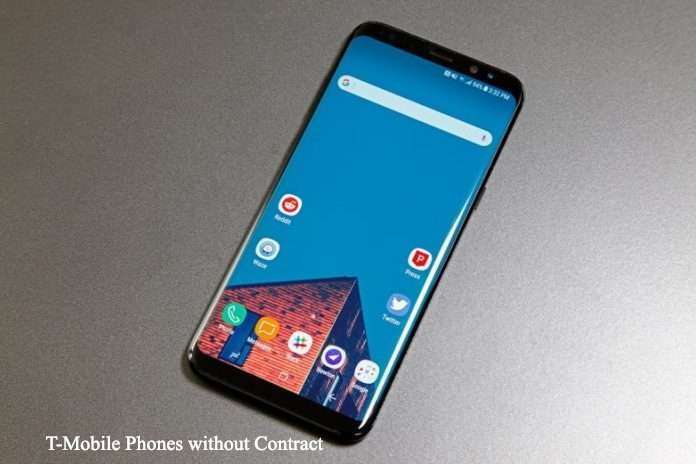 The Samsung Galaxy S9+’s display is possibly the first thing that you will notice. It has a larger Infinity Display at 6.2” which boasts an edge-to-edge immersive screen that will surely improve your entertainment experience. This smartphone will take you a step further when it comes to watching videos and movies, playing mobile games and just simply browsing the web because of its dynamic and stunning display. Because this phone comes with the IP68 rating, this will survive splashes, spills, and rain. It is virtually splashproof and waterproof up to a certain degree. If you are the type who loves taking photos and videos of just about anything then the Galaxy S9+ has awesome camera features for you. It comes with the Pro Mode that lets you manually adjust camera settings so your photos will look totally professional. It comes with dual Aperture lens that lets you take perfect shots even with very little light. The Super Slow-mo feature is possible because this can capture up to 960 frames per second. Motorola is a trusted name for top quality smartphones and this year, it offers a model with a stunning display and is packed with amazing features. The Motorola Moto G6 is a dual SIM 4G LTE compatible smartphone with impressive features. This mobile phone comes with a large 5.7” full HD+ Max Vision Display that lets you watch your favorite content on the go. You will find yourself immersed in your favorite mobile game for hours because of its stunning display. You can watch videos, movies or TV series on the go with nothing standing in your way with the Moto G6’s display with sharper images and high aspect ratio. This smartphone also boasts of its powerful battery. You can get through a full day even on one single charge with its new and long-lasting battery. It comes with a Turbopower charger that lets you charge your device in just minutes. The Motorola Moto G6 is powered by a high-speed Qualcomm Snapdragon 1.8 GHz octa-core processor that gives you faster response times and no more lag times. This chip allows this device to run on 4G speeds so you don’t have to worry about poor loading times and poor video quality. What better to browse Google than a Google Pixel 3XL smartphone? This is a stunning phone with a huge 6.3” full HD display. You will love using this phone for mobile games, movies, music videos and for browsing the web. It has a stunning smooth curved glass design that lets you hold the phone comfortably with one hand. The Pixel 3XL is lightweight but inside the hood is a Qualcomm Snapdragon 845, 2.5 GHz + 1.6 GHz, 64-bit octa-core chip and Adreno 630 that lets you do more with your phone. This phone has a basic 12.2MP dual pixel rear camera that is capable of autofocus and dual pixel face detection. There is a dual front camera with 8MP, wide angle and telephoto lenses. The Motorola Moto G6 Play is a basic smartphone, affordable and has a large battery. This is the second choice after its sibling, the Moto G6. It has a colorful and bright 5.7” HD+ Max Vision display that lets you watch videos and play games endlessly. It has a powerful battery that will keep you going for hours more than its G6 sibling. You can go up to 36 hours on a single charge. The G6 Play has special features that let you use Amazon’s Alexa voice command assistant. With Alexa, you can shop online, learn about anything online like the weather, directory assistance, general information and play music by commanding your phone with your voice. This smartphone has the Qualcomm Snapdragon 427 1.4 GHz Quad-Core processor to let you multitask lightning fast. T-Mobile offers a fantastic lineup of mobile phones this year. Be sure to check each one out really well to be able to get the best smartphone that’s right for your needs as well as your lifestyle.